Have a question or feedback for BringItToMe.com? Would you like to suggest adding your favorite restaurant? Please let us know! You will help us improve the quality of our service. If you cannot find an answer in our FAQs area or need additional information, please contact us by email or telephone. A customer service representative will respond to you shortly. 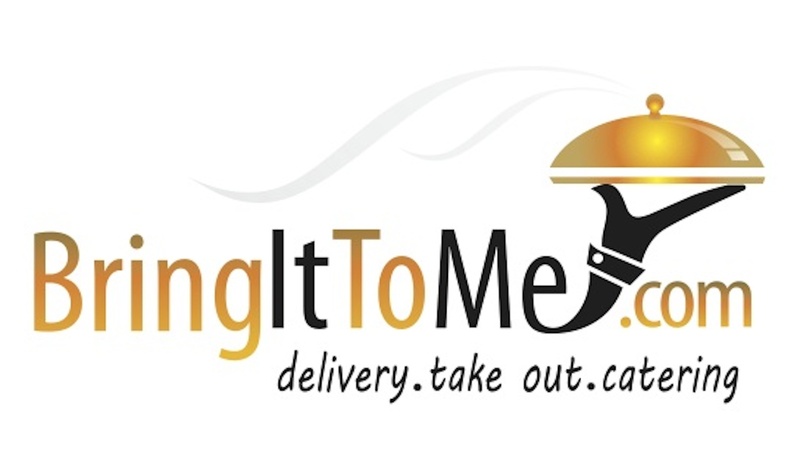 Bring It To Me helps local restaurants grow their customer base by promoting restaurants to customers that would like to have meals conveniently delivered to their home, office, hotel or dorm room. We provide the highest level of customer service. Our Mutual Customers now have the the ability and convenience to enjoy your delicious entrees at their home, office, hotel or dorm room. If you have a restaurant in one of our service regions, simply contact us to find out how you can partner with our marketing service, call us or email info@bringittome.com.